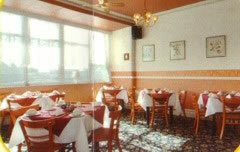 Blackpool Hotel - Hotel Claire Michelle in Blackpool, England: Small family run hotel with 12 bedrooms. Small family run hotel 12 bedrooms with some en-suite rooms. 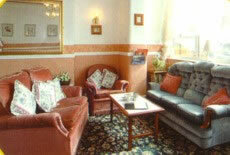 All rooms have colour TVs and tea / coffee facilities, late keys and bar lounge.